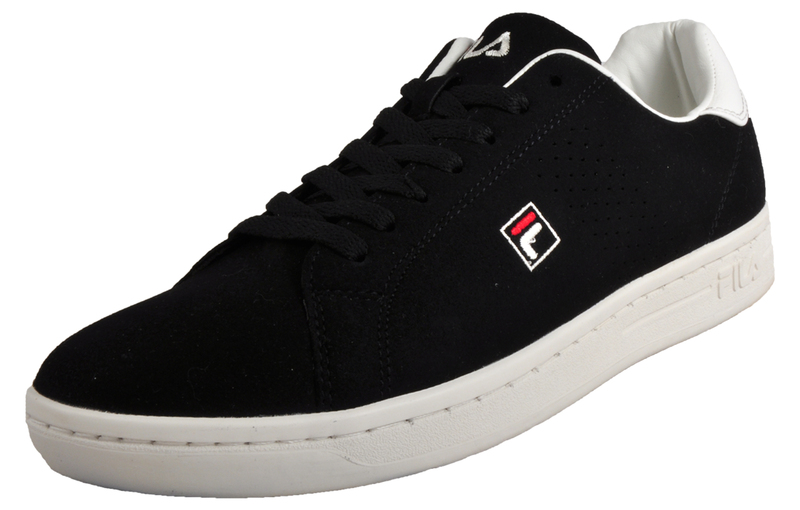 The epitome of minimalistic style, these Fila Heritage Cross Court 2 Low trainers will take your casual wear to the next level. 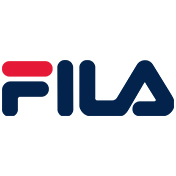 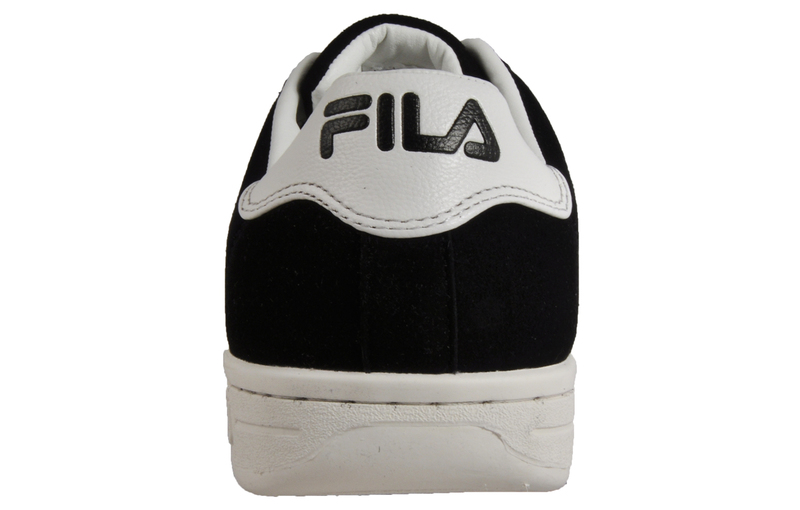 Crafted with a modern design sporting a classic low cut silhouette, these Fila Heritage Cross Court 2 Low men’s trainers deliver a fresh and refined choice for relaxed wear. 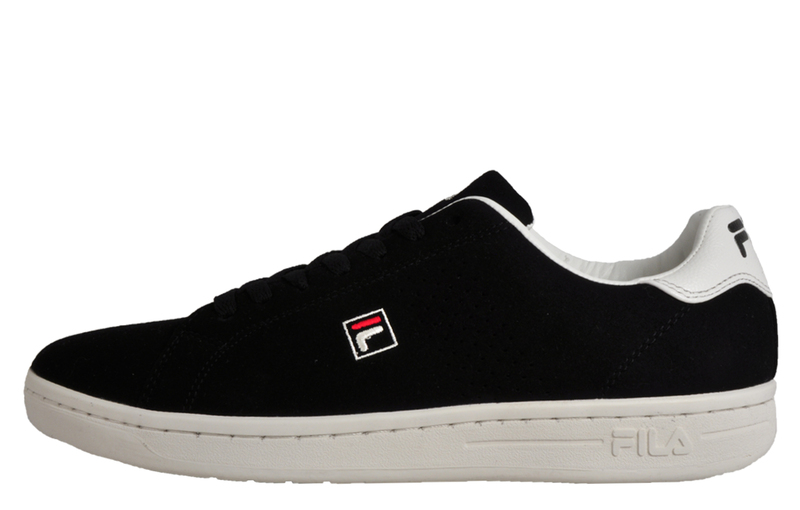 Boasting a crisp all black upper, the Cross Court 2 Low is an asset to any modern man’s everyday wardrobe. 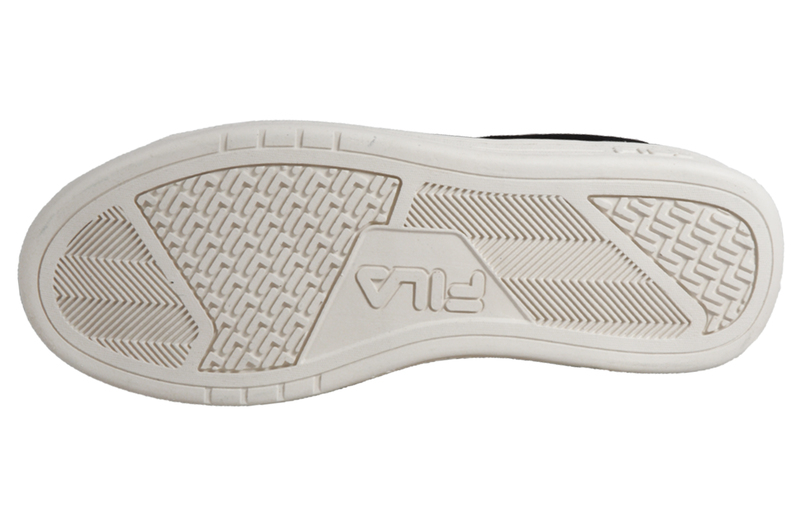 These versatile men’s trainers can be teamed up with any casual ensemble and are detailed with tonal stitching and synthetic overlays to the heel which exhibit effortless charm.